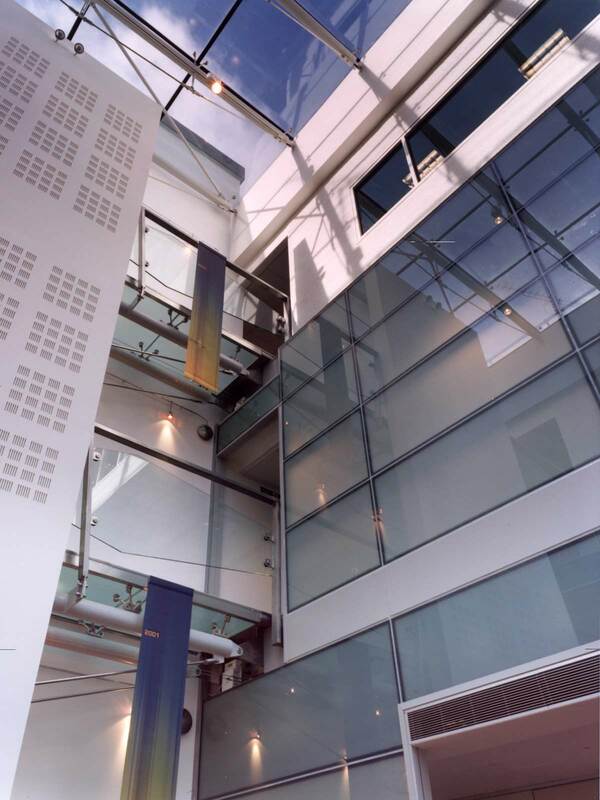 D5 were presented with the upper three storeys, two originally for plant, of the Locally Listed former Bank of England building in Birmingham's Colmore Row and Environs Conservation Area for conversion to high end office accommodation. 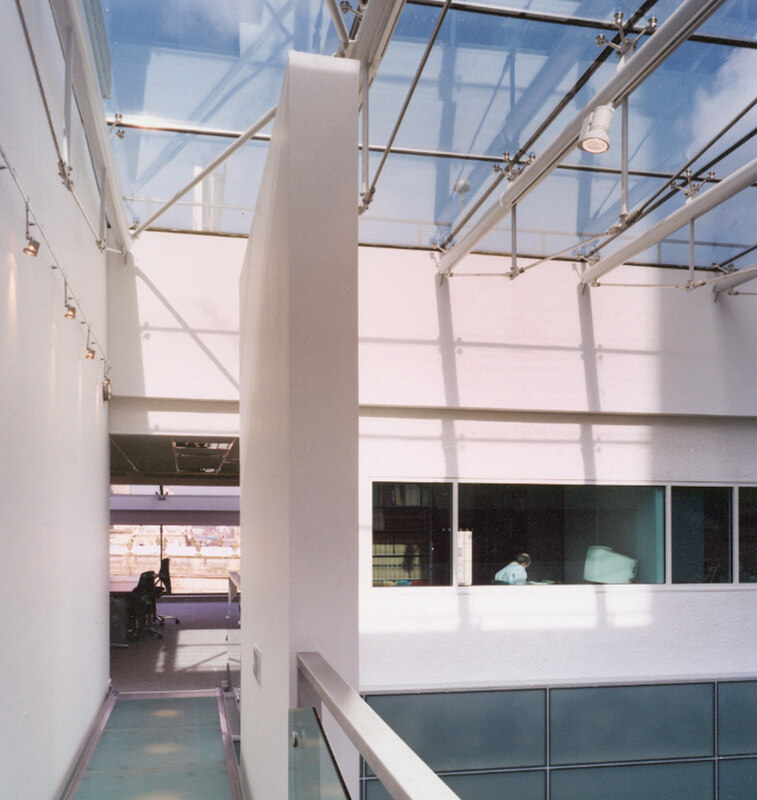 D5 conceived a calming peaceful atrium space to the heart of the chamber. 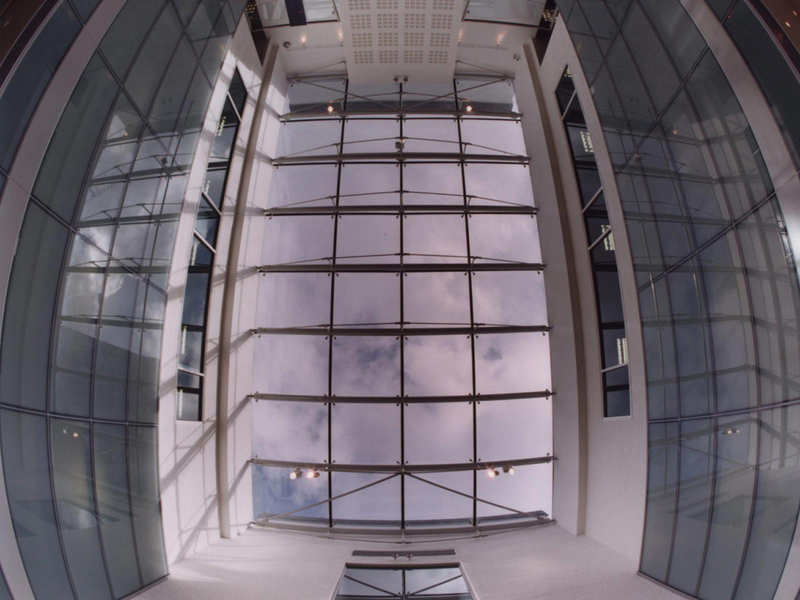 The atrium for St Philips Chambers acts as the main ordering device around which the office accommodation, conferencing and support services are grouped. From within, the viewer is offered snapshots of the activities beyond the atria. 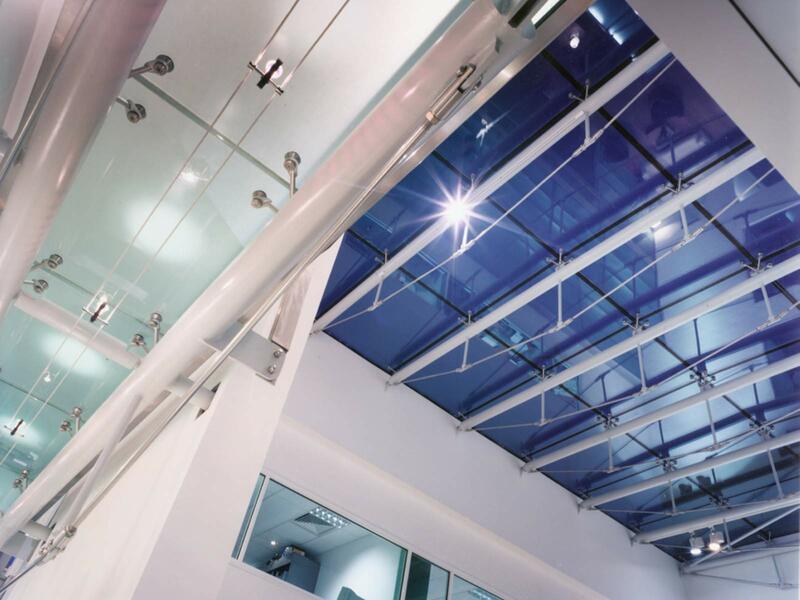 Surrounding office areas relate to the atrium through direct and indirect means. External modifications were limited to subtle contemporary interventions, so as not to detract from the buildings and locations historic value. 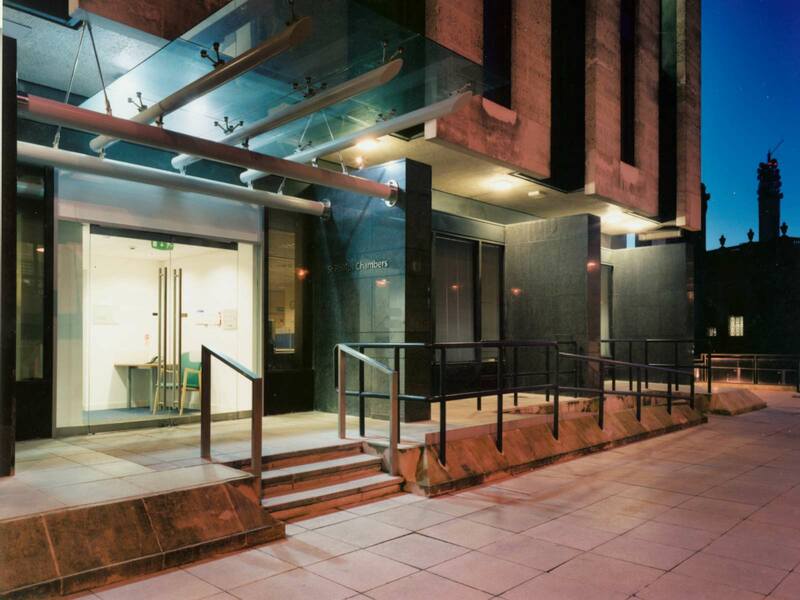 The project was completed under stringent cost and programme constraints to provide accommodation for the full scope of activities within the traditional barristers chambers.